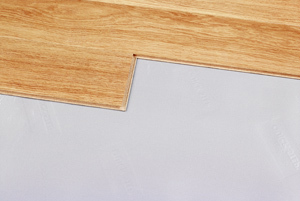 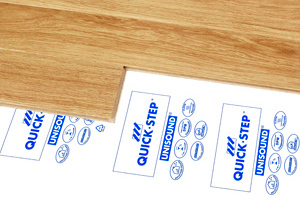 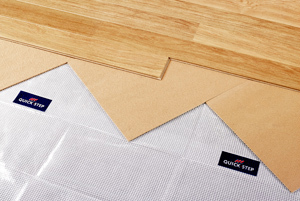 specifically developed to glue your Quick-Step wood floor to most types of sub-surfaces. 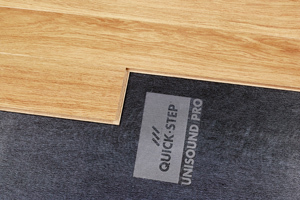 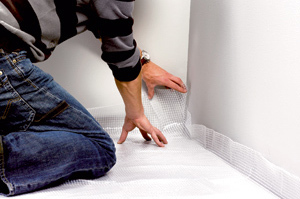 your new floor, and provide excellent acoustic and thermal insulation. 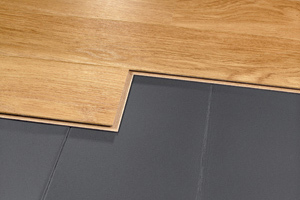 where the tapping of high heels can be disturbing.